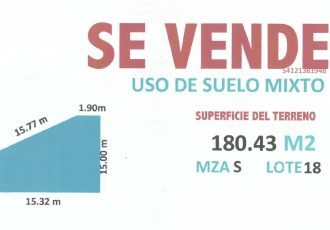 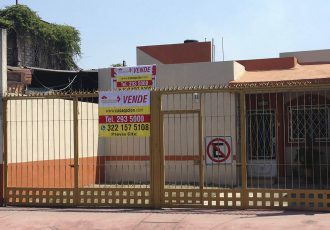 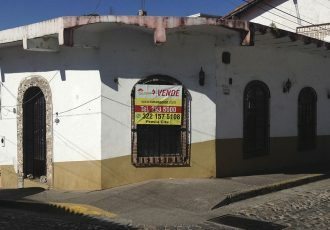 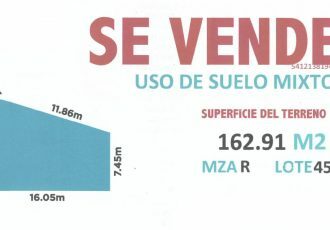 Sales, rental and administration of properties in Puerto Vallarta and Bahía de Banderas. 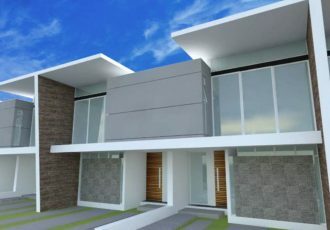 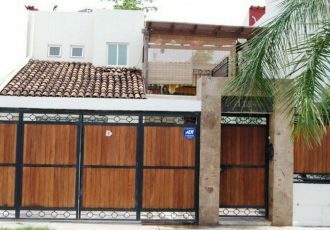 Promote of your property in our web site Call us 2935000 for more information. 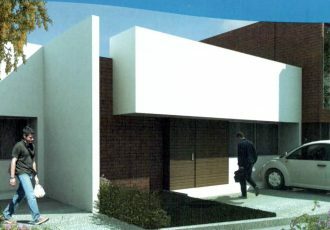 We are experts in all types of credits, Bank credits and with institution credits like INFONAVIT y FOVISSTE. 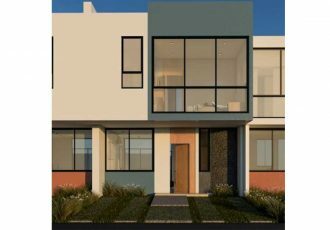 Call us 2935000 for more information of mortgage credits. 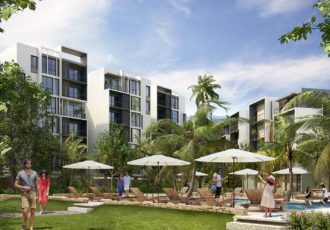 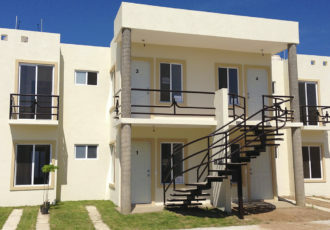 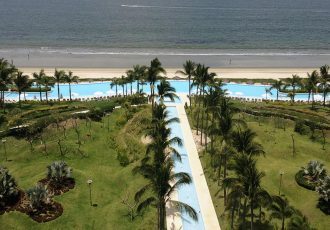 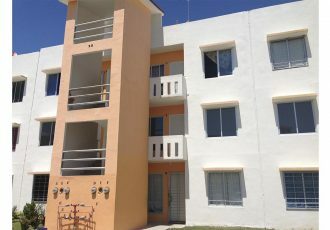 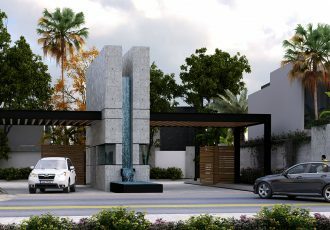 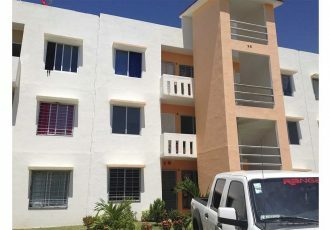 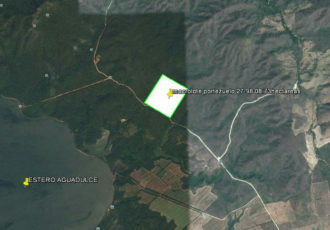 Project developers , for the sale of building projects in Bahía de Banderas. 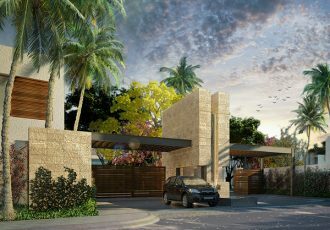 Call us at 2935000 for more information. 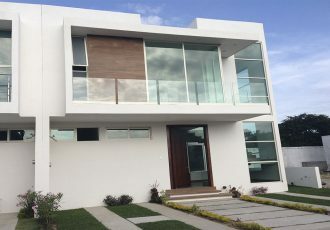 We process Credit INFONAVIT Credit, FOVISSSTE Credit, BANJERCITO Credit, STATE PENSIONS Credit, COFINAVIT Credit, ISFAM Credit, and all BANK credits. 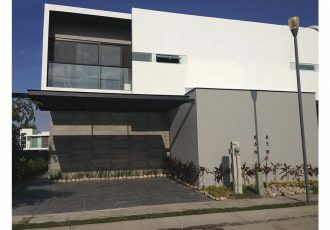 The security for your family in the best residential houses in private housing. 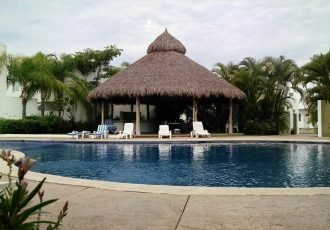 We have the best residential housing options in Puerto Vallarta's best neighborhoods. 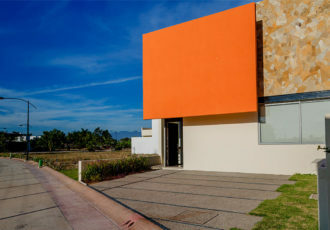 We process the best financing options for you to buy your home. 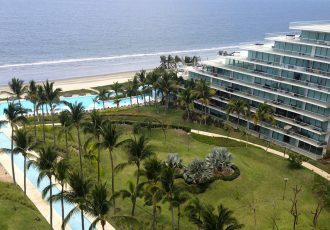 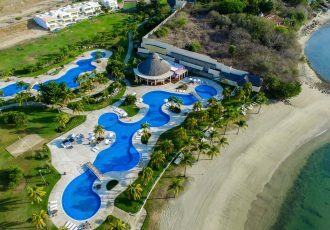 The best investment for your business is in Puerto Vallarta and Banderas Bay, Nayarit. 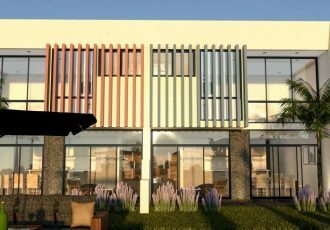 The best options to invest in your family's wealth or your retirement, you find in CASA OPCIÓN, the best decision of your life. 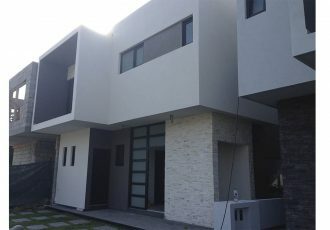 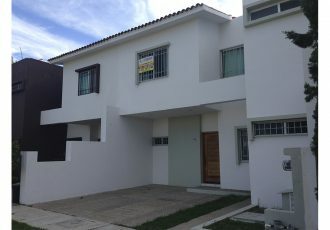 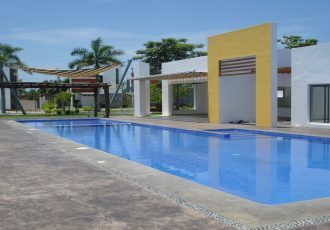 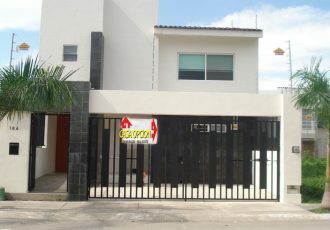 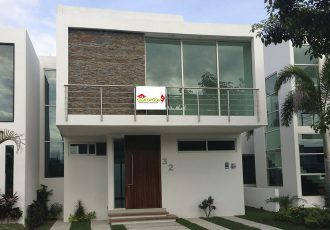 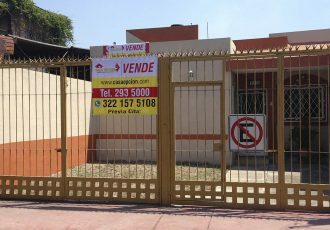 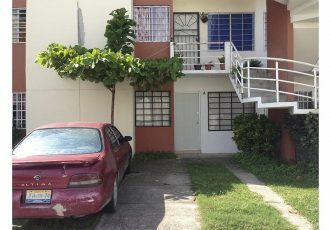 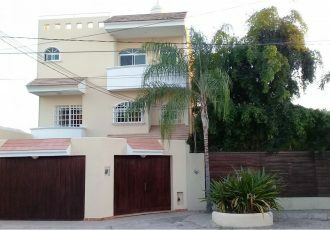 Casa Luis Antonio Las Ceibas House Know this nice property located within the Ceibas development. 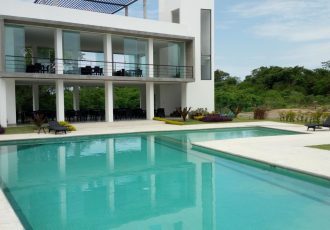 We have pre-owned houses in excellent state of conservation to apply with any type of credit in the area of ​​Banderas Bay, Nayarit. 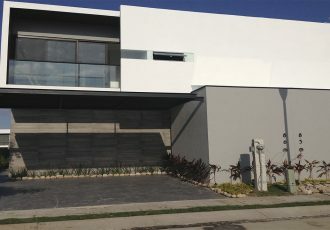 Meet Ikal 32 Nuevo Vallarta. 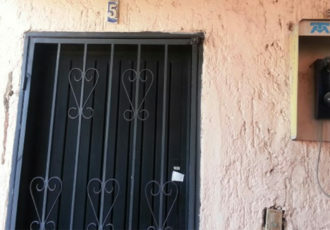 Houses of opportunity, houses on offer, houses of auction, houses at reduced price. 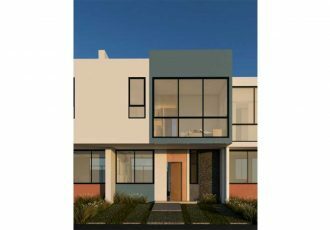 You can buy them with mortgage credits, INFONAVIT, BANK credits, direct dealings with professional legal advice to make an excellent investment. 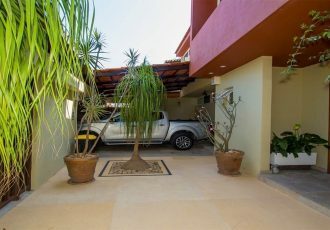 Find your home in the best neighborhoods de Puerto Vallarta y Bahía de banderas, Nayarit. 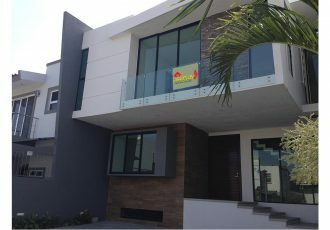 We offer the advice in the project of construction and remodeling of your new house, according to your needs and special requirements. 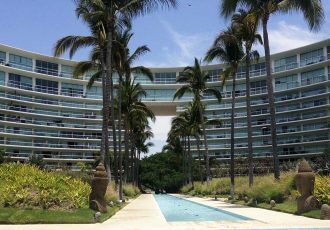 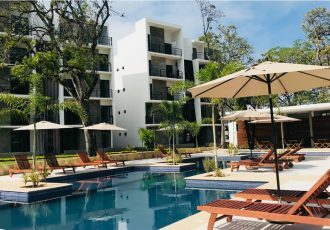 We carry out technical and commercial feasibility studies for real estate projects, we elaborate studies of market analysis in the real estate area of ​​Puerto Vallarta and Bahía de Banderas, Nayarit.